Need a Christmas tree? There's an app for that. Uber is teaming up with the Home Depot to deliver trees on Thursday only. All you have to do is open your Uber app between 11 a.m. and 8 p.m. and request the Uber tree option. The company says within minutes, a 7 to 8-foot Fraser fir will be delivered at your door, along with a tree stand and surprise gift from the company. The delivery will cost you $135. Supplies are limited. 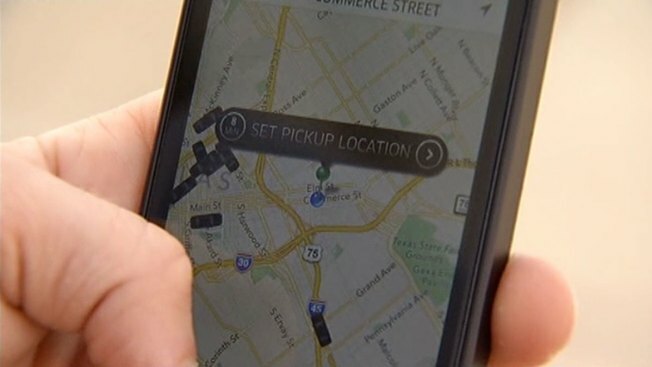 The Uber tree option is also being offered in nine other cities.